Elisa and Claudio, a love born in the seascape between the waves and the boats. 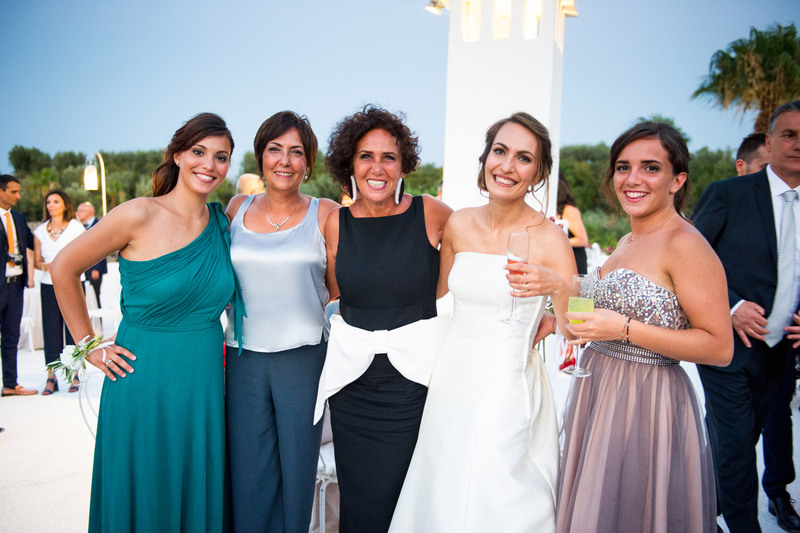 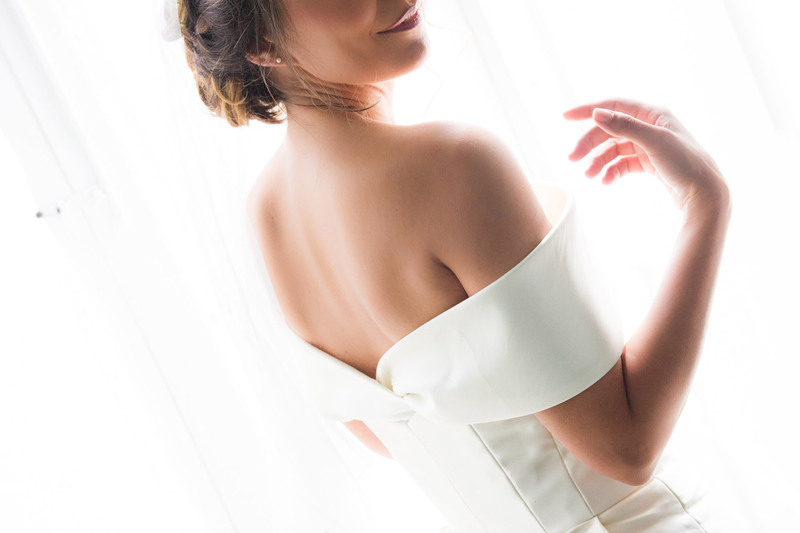 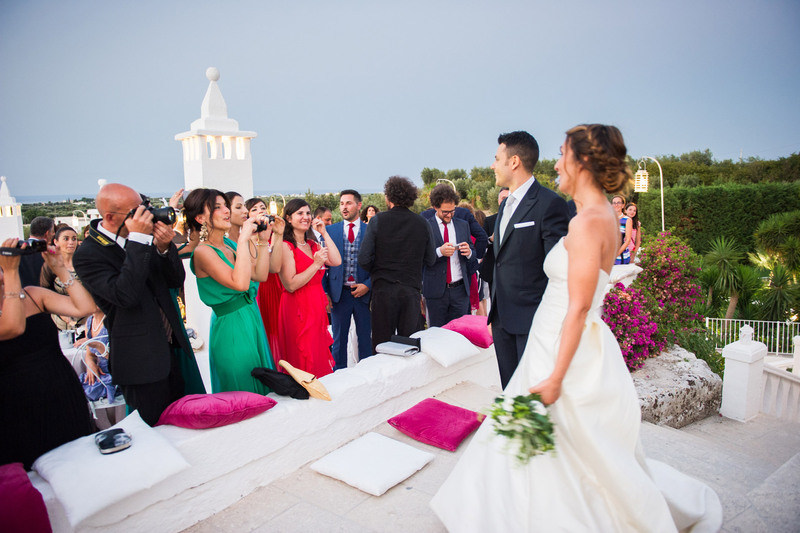 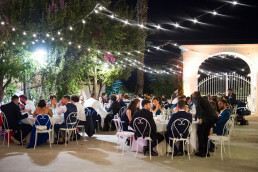 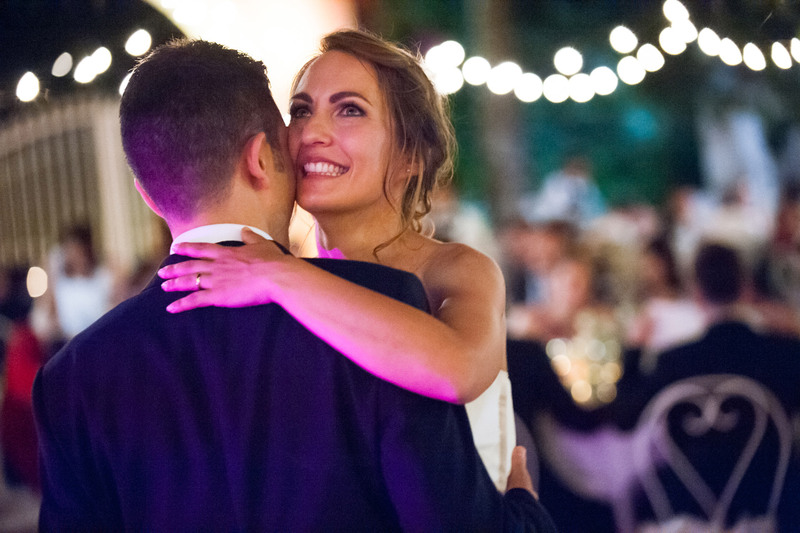 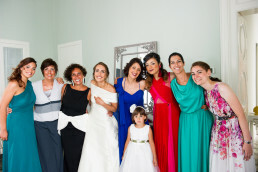 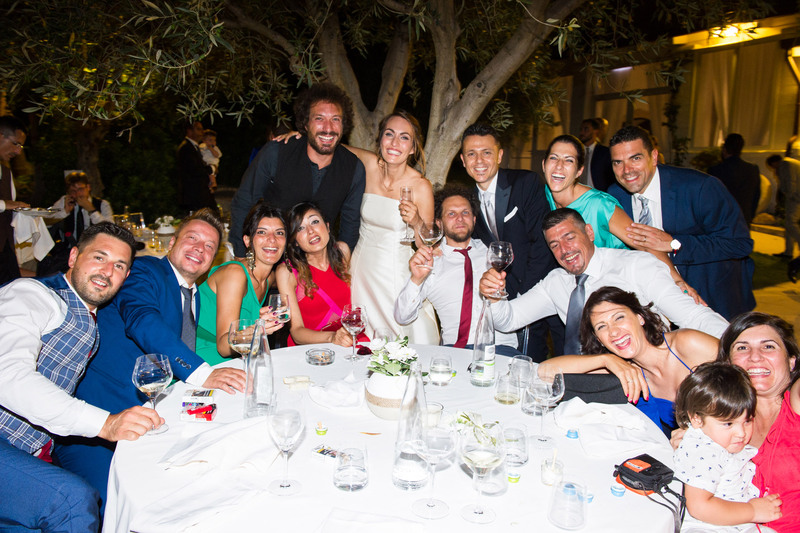 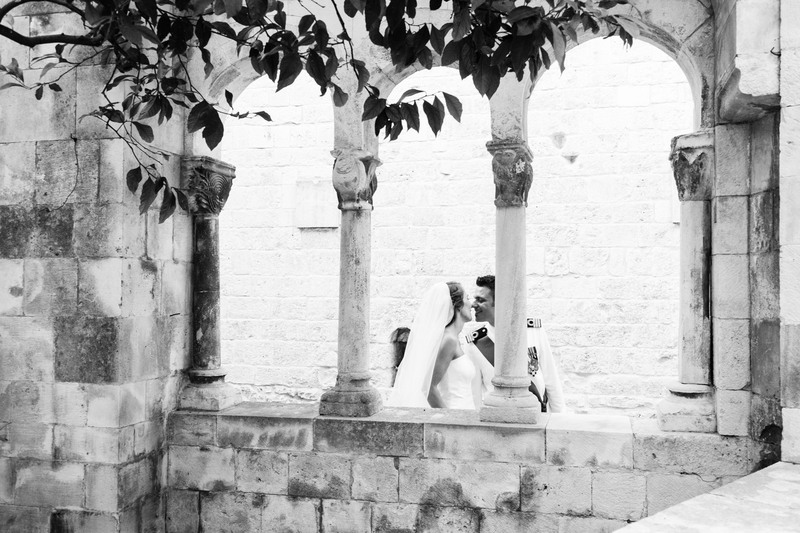 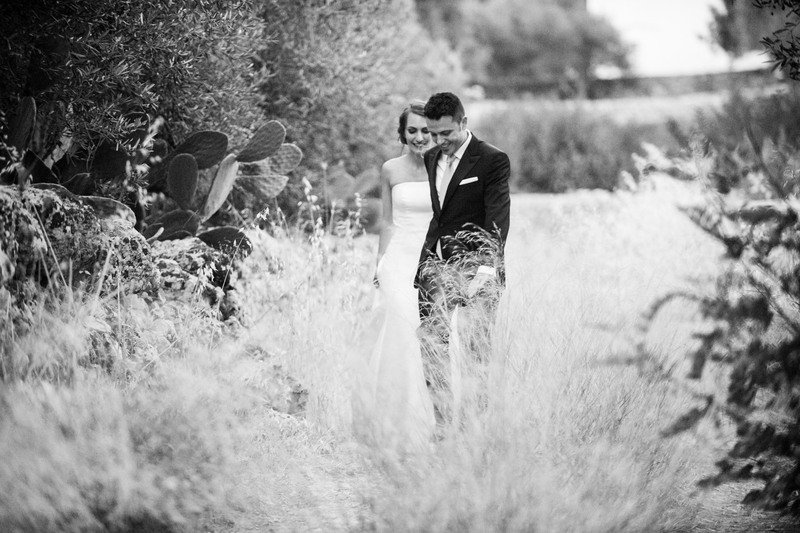 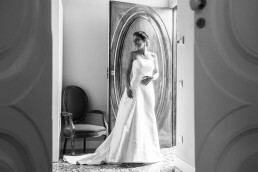 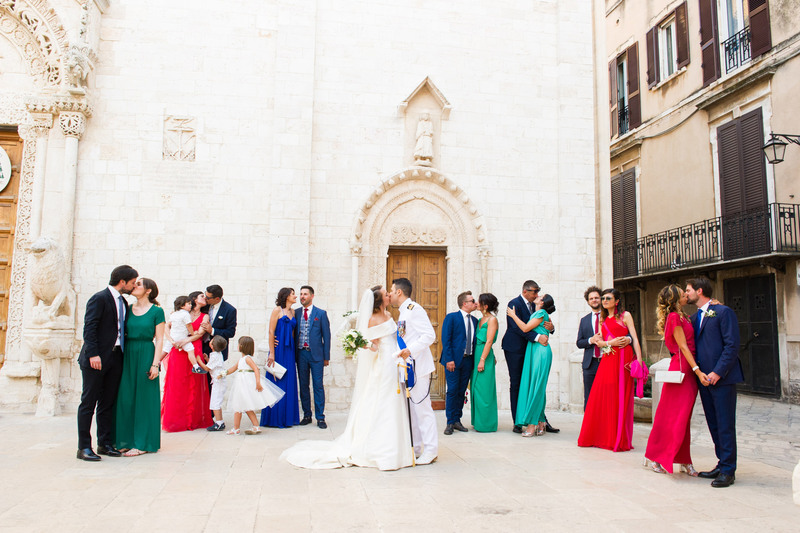 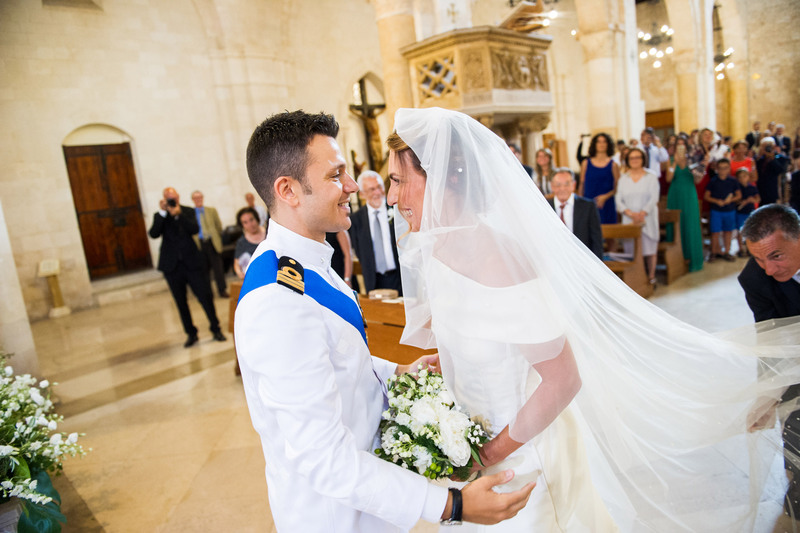 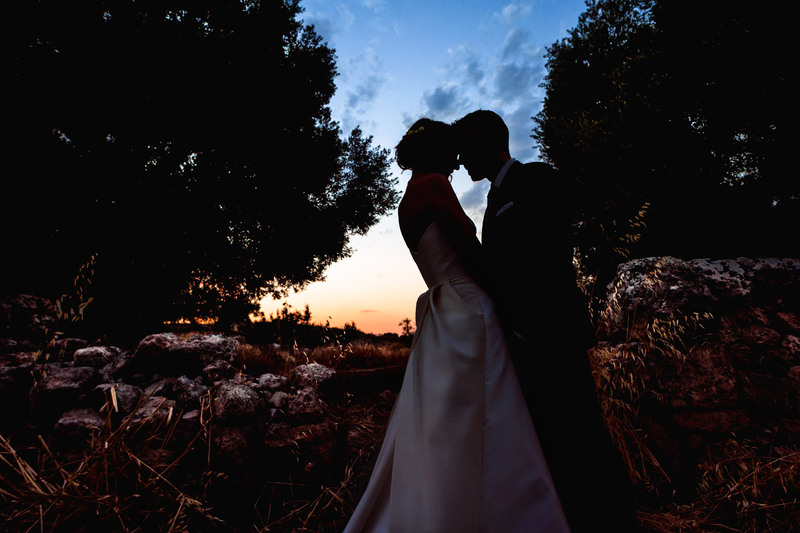 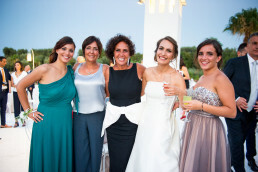 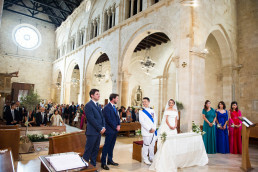 Wedding in Puglia, Conversano. 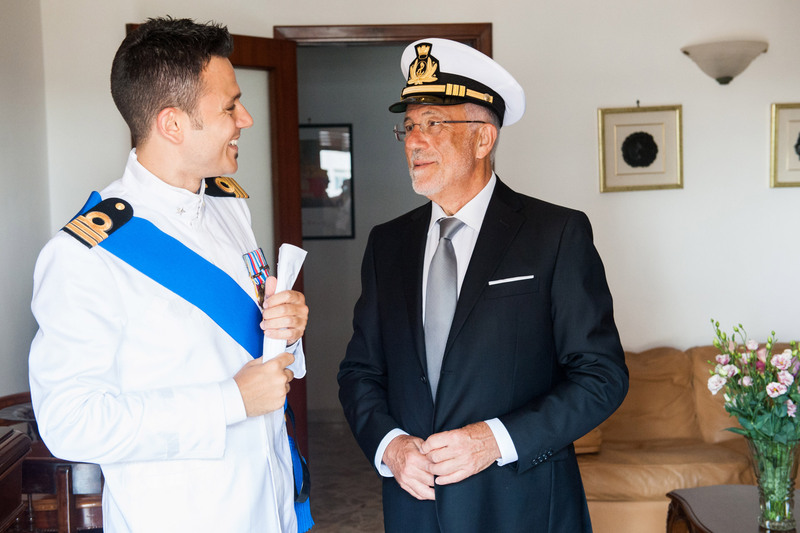 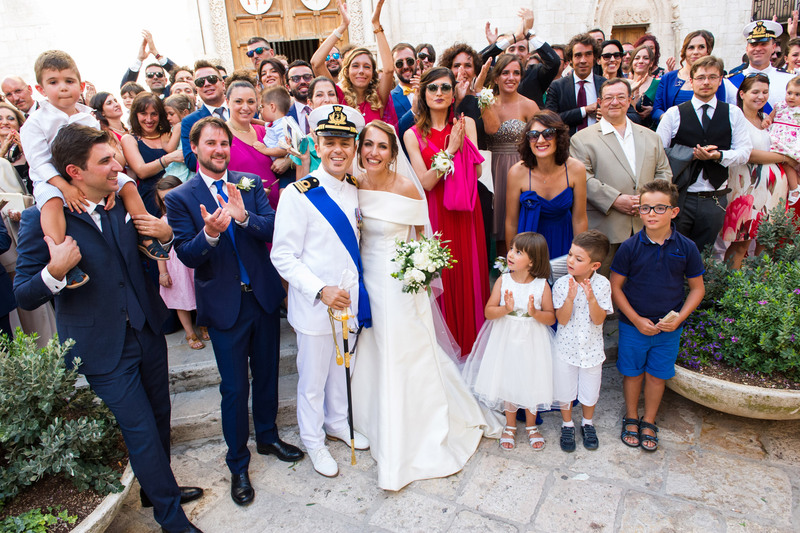 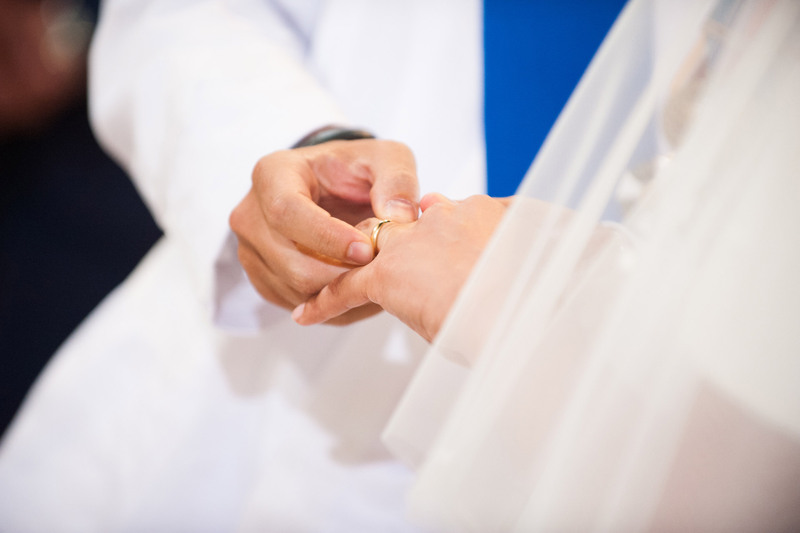 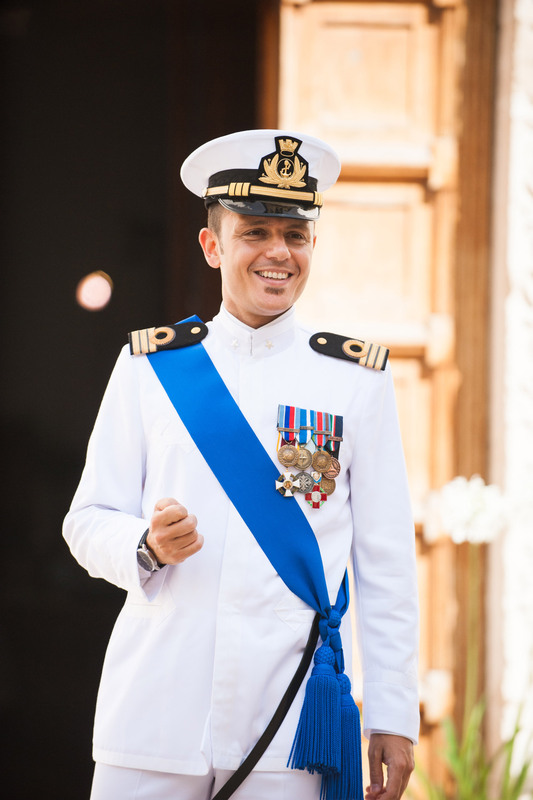 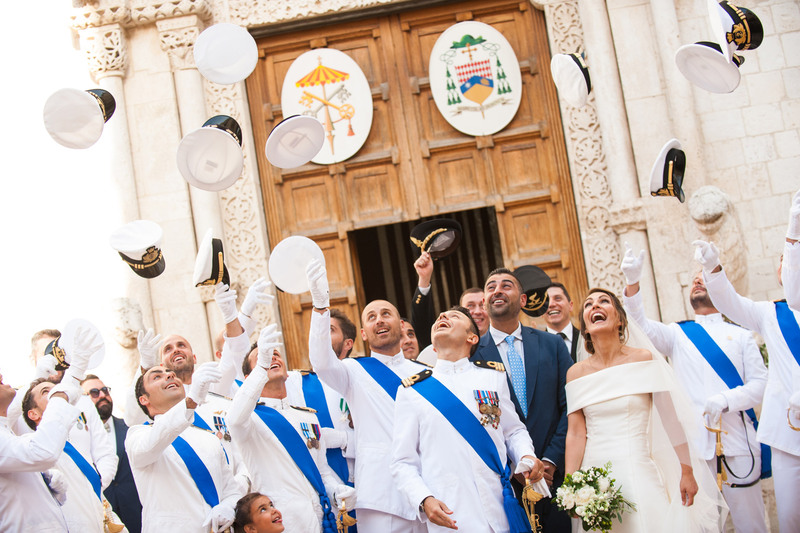 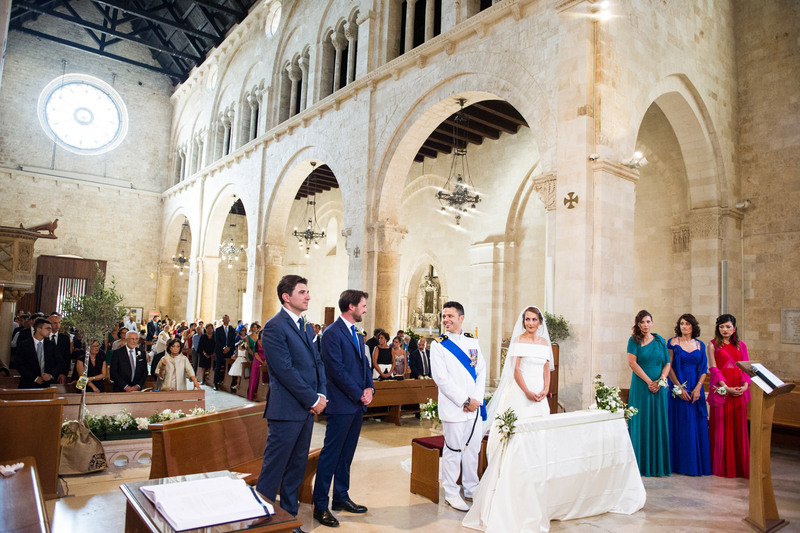 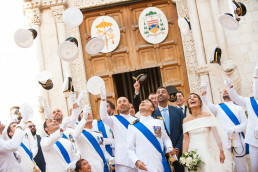 The bridegroom in a white uniform, the bride in a white wedding dress and the bridal veil…without renouncing the officer hat… party in a typical Apulian farm surrounded by age-old olive trees in Monopoli, in the distinctive Mediterranean landscape.